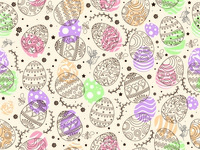 Easter Egg — How did you prepare for Easter Egg? 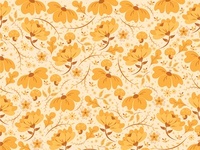 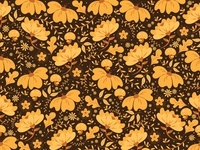 Floral Seamless Pattern 2 — How about this background colour? 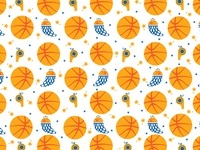 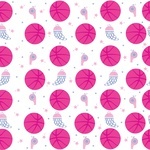 Basket Ball Pattern — another one with my favorite color! 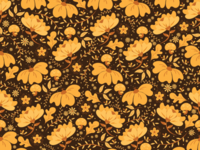 hope you like it guys!